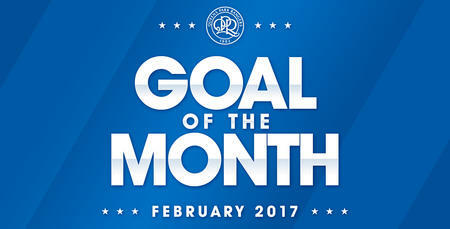 VOTE for your favourite QPR scored during September 2016. There were some good goals scored during the month of September but which was your favourite? 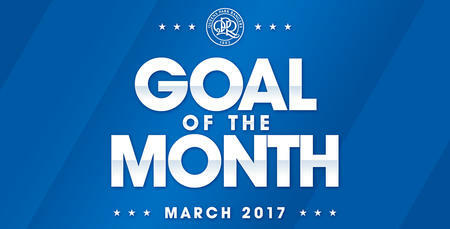 Cast your vote in our September Goal of the Month competition.